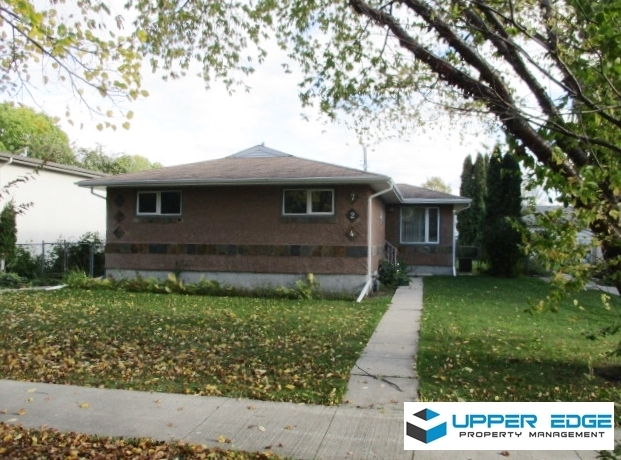 3BR home, within walking distance to University of Manitoba. Full fin. bsmt, 2 baths, central A/C and hot tub in the back yard! Detached garage, hardwood floors, extra bsmt ofc and more!